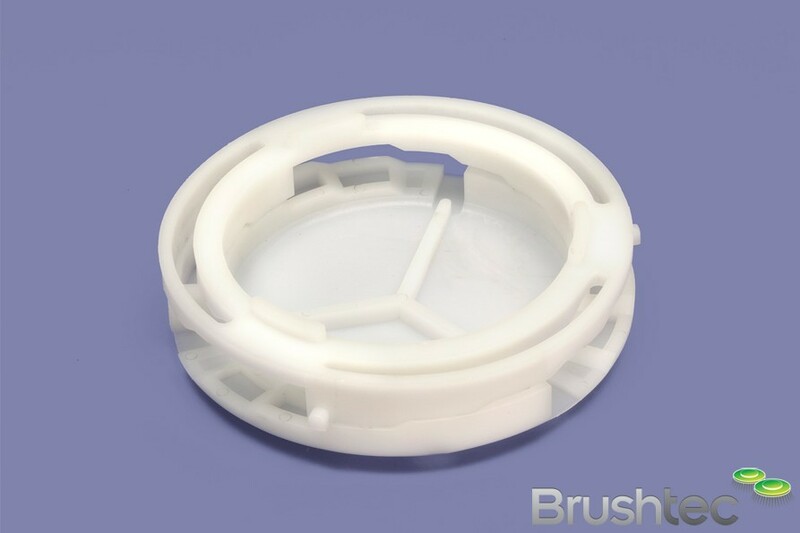 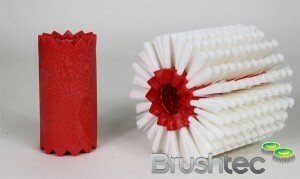 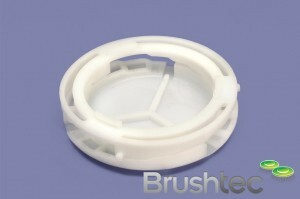 The carpet shampoo base from Brushtec is an essential device for cleaning machines. 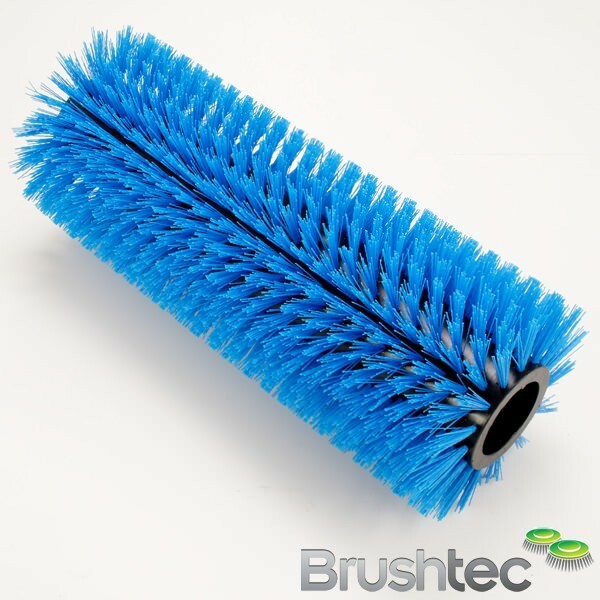 As carpet shampoo brushes use very fine monofilaments which generally do not have strength to support the weight of a cleaning machine, the shampoo base takes the weight of the machine off the brush fibres while still leaving sufficient down pressure to clean the carpet and lift the pile. 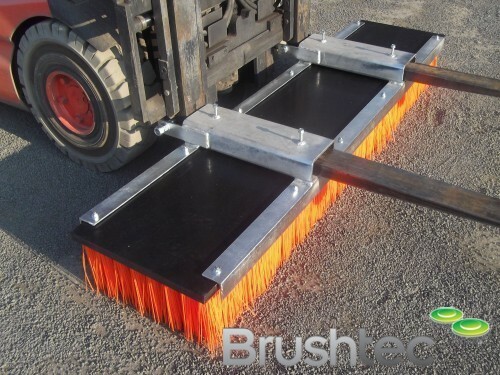 This in turn reduces the wear on the brush fibres as well as helping to reduce the drag on the floor, which makes the machine more manoeuvrable and efficient. Brushtec’s carpet shampoo base can be used with either wet or foam shampoo systems and dry powder on rotary slow speed cleaning machines. 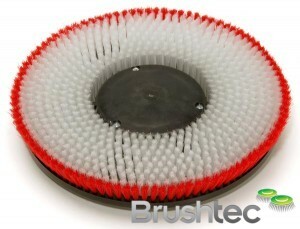 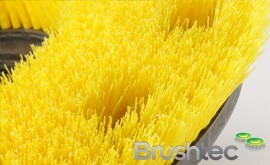 You may also be interested in our carpet shampoo brushes and floor polishing brushes.